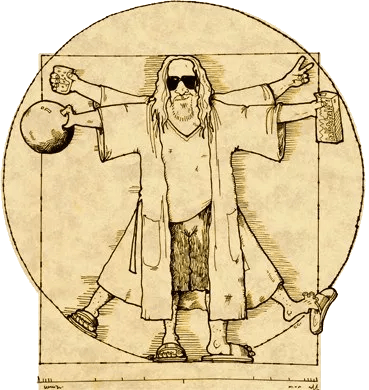 Go to our slack chapel and make a Dudeist prayer. See what happens! Dudeists of the World Unite! 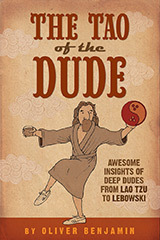 Come join the slowest-growing religion in the world – Dudeism. An ancient philosophy that preaches non-preachiness, practices as little as possible, and above all, uh…lost my train of thought there. Anyway, if you’d like to find peace on earth and goodwill, man, we’ll help you get started. Right after a little nap. 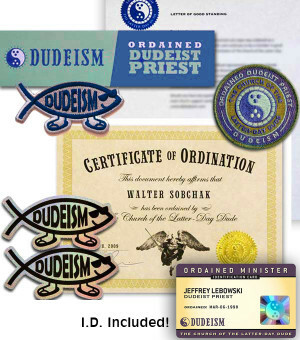 Get ordained as a Dudeist priest. There are over 450,000 worldwide. 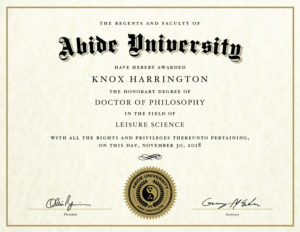 Get a free honorary degree at our newly-launched Abide University, a relaxed learning center. There’s a lot of fun stuff. 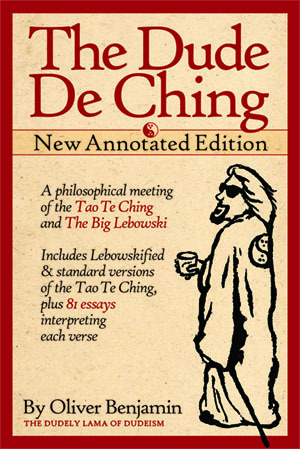 Learn more at Dudeism’s library, use our oracle or pray, and please say hi at our forum. Also, please visit our Facebook page and group. There’s many more things to do. Just browse through our navigation menus!